Miguel Castro joined the Bill & Melinda Gates Foundation in 2011, where he manages a global portfolio of media investments. Prior to this, Miguel was special projects manager at the Media Program of the Open Society Foundations and had over a decade of experience in journalism, as well as serving as press secretary to a senior public official in Spain. He was also a professional photographer in the US. Pam Das joined The Lancet family of journals in 2001. She is currently a Senior Executive Editor at The Lancet, where she co-lead’s the journal’s global health work with the Editor-in-Chief, Richard Horton. This work has led to a new role for the journal—to use organised science as a strong platform for social and political action. Her areas of interest are infectious diseases and tropical medicine, global health, public health, and international health policy. Her roles include peer review, and regularly writing editorials and for other sections of the journal, as well as overseeing The Lancet’s Comment and News sections. She is a PhD Science graduate in Biochemistry, and prior to working at The Lancet spent a few years as a medical writer and a journalist. Beadie Finzi is a founding Director of Doc Society (formally known as BRITDOC) - an innovative non-profit organisation founded in 2005 that works with the most inspiring independent documentary filmmakers all over the world. Beyond grant making to artists and journalists, Doc Society develops impact strategies and brings people together to unleash the transformational power of film. Working to unite filmmakers with new allies and building new models to support independent journalism globally. 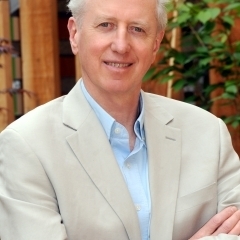 Andy Haines was Dean (subsequently Director) of the London School of Hygiene & Tropical Medicine for nearly 10 years until October 2010 and is currently Professor of Environmental Change and Public Health. He was a family doctor in inner London for many years and formerly Professor of Primary Health Care at UCL. His international experience includes a secondment at WHO Geneva and work in Jamaica, Nepal and the USA. He has been a member of many national and international committees including the UN Intergovernmental Panel on Climate Change, the UK DFID Research Advisory Group (latterly chair) and the WHO Advisory Committee on Health Research. 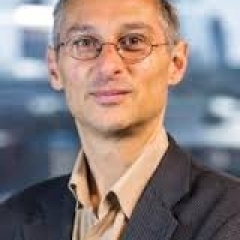 He was chair of the Rockefeller Foundation /Lancet Commission on Planetary Health and led several Lancet series including the 2009 Lancet series on the ‘Public health benefits of strategies to reduce greenhouse gas emissions’. He is currently a member of the Sustainable Development Solutions Network Leadership Council, the Scientific Advisory Panel of the Climate and Clean Air Coalition and the Rockefeller Council on the Economics of Planetary Health. His research interests focus on the linkages between health and natural systems and the health (co-)benefits of ‘low carbon’ policies, including sustainable healthy cities and food systems. Alice Hawryszkiewycz is a DPhil candidate at the University of Oxford studying the relationship between values and evidence in the firearm debate. 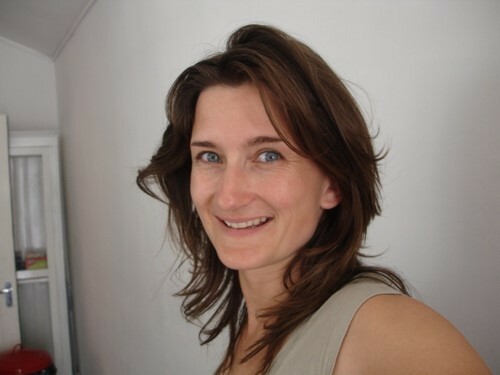 Alice previously worked for the Infectious Diseases Data Observatory as the Programme Manager for Ebola and visceral leishmaniasis, and spent two years with the Bill & Melinda Gates Foundation in Neglected Tropical Diseases and Donor Government Relations. 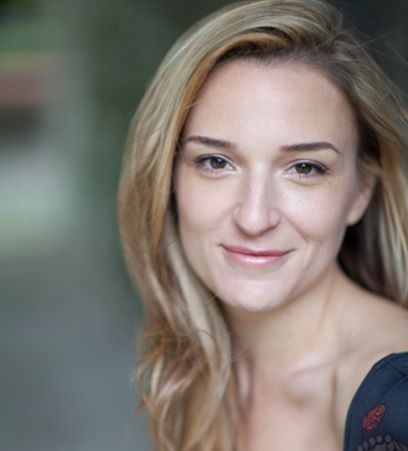 Before pursuing global health, Alice worked professionally as an actor with roles in EastEnders and Holby City. Alice has an MSc in International Health and Tropical Medicine from the University of Oxford, a BSc majoring in Genetics and Psychology from the University of Adelaide, and an Acting degree from the Italia Conti Academy of Theatre Arts. Christopher Hird is the founder and managing director of Dartmouth Films, which has pioneered new ways of funding and distributing documentaries in the UK. Most of Dartmouth's films start their lives in cinemas and aim to change public attitudes, political policy and corporate behaviour. 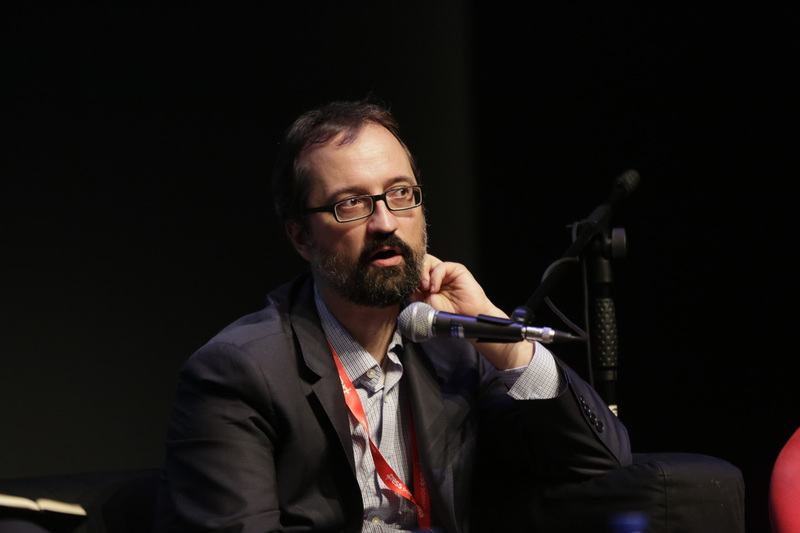 Andrew Jack is editor of curated content and head of aggregation at the Financial Times. He authored the books Inside Putin’s Russia and The French Exception and contributes to BMJ. He received the Media Award of the European Organisation for Rare Diseases, a Stop TB Award for Excellence in Reporting, and a Kaiser Family Foundation mini-fellowship in global health reporting. Tabitha Jackson and the Documentary Film Program at the Sundance Institute are dedicated to supporting nonfiction filmmakers worldwide in the production of cinematic documentaries that tell compelling stories, push the boundaries of the form, or address contemporary issues including social justice and human rights. 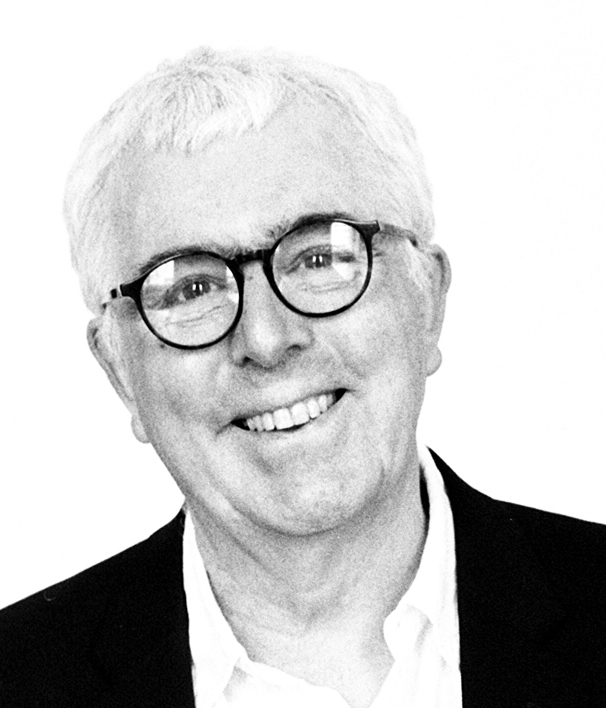 With almost 25 years experience in the field, Jackson is an award-winning Commissioning Editor, director, and producer. 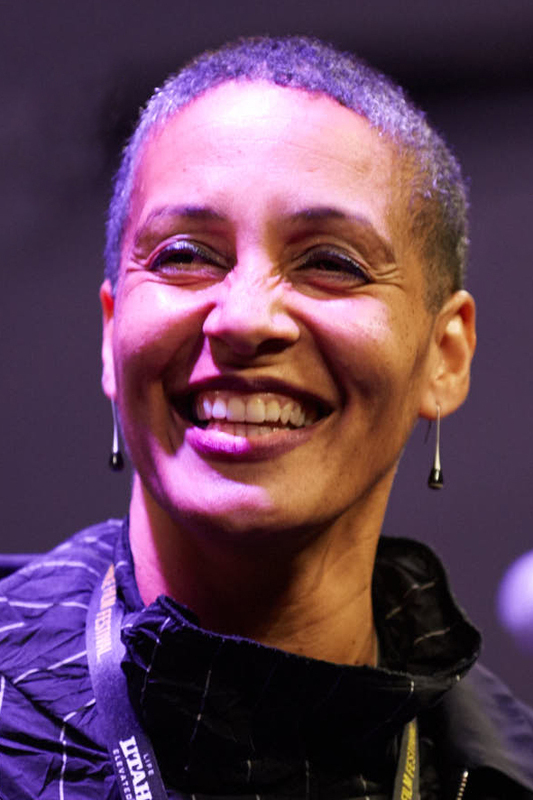 Prior to joining Sundance she most recently served as Head of Arts at Channel 4 Television in London, where she supported and championed the independent and alternative voice and sought to find fresh and innovative ways of storytelling. 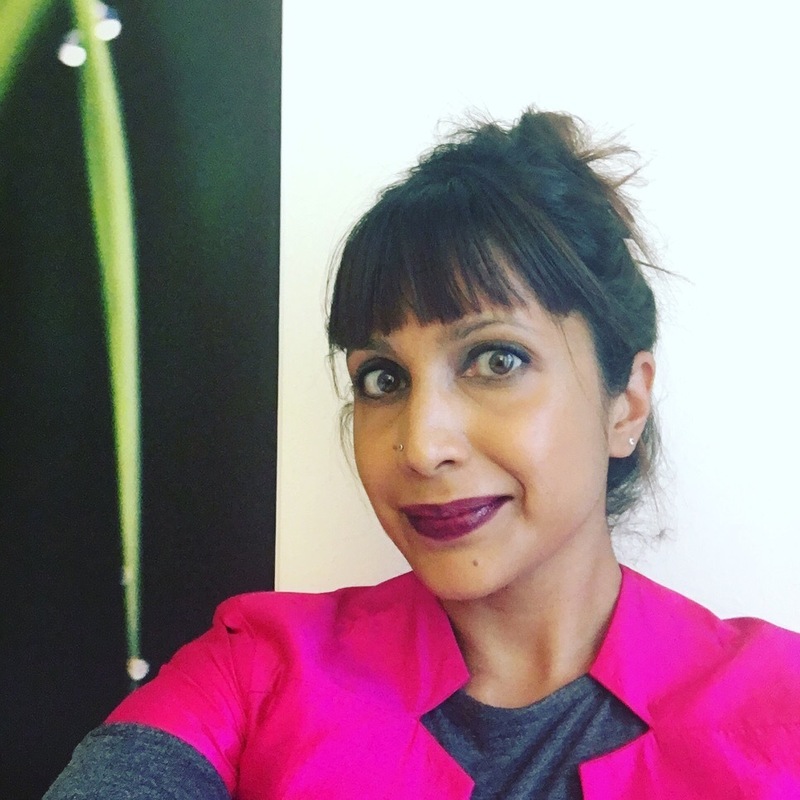 Priya Joi is a Senior Communications Officer at the World Health Organization (WHO) in Geneva, where she writes, creates podcasts, and produces video on a range of global health issues from infectious diseases to non-communicable disease. She is particularly interested in social and environmental dimensions that crosscut with health, such as gender dynamics, urban planning, and climate change, and the role that civil society and NGOs have in United Nations processes. 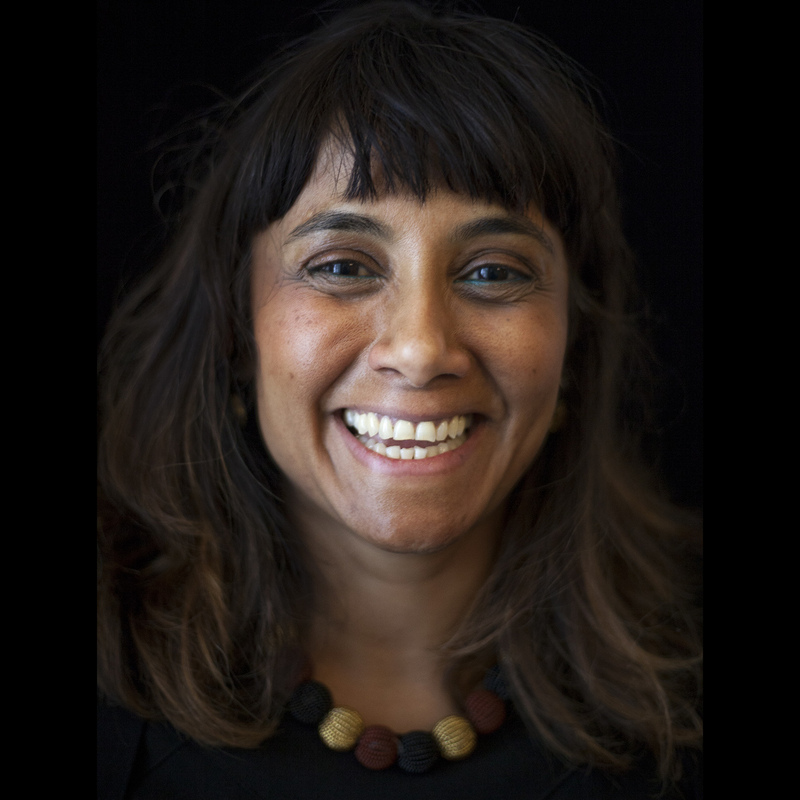 Before joining WHO, Priya worked as a staff editor at The Lancet, SciDev.Net, and New Scientist, and freelanced for the BBC, The Guardian, the British Medical Journal, Nature, and the Wellcome Trust. She has a BSc in Human Genetics from University College London, and an MSc in Science Communication from Imperial College. 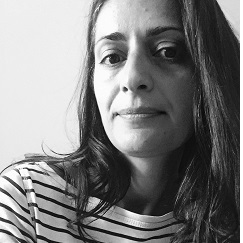 Anita Makri is a freelance editor and writer with over 15 years’ experience in global development, health and the environment, specialising in science and policy. Her work has appeared in The Guardian, Nature and The Lancet, among others. Anita is also a consultant editor, working regularly with SciDev.Net where she previously headed the op-ed desk, project-managed features and produced audiovisual stories to cover these issues from a developing world perspective. She trained in epidemiology and published research in environmental health. Anita also serves as a mentor with the New York Academy of Sciences and on the board of the Association of British Science Writers, where she champions critical conversations about post-truth. Steven Markovitz is an award-winning Producer with over 20 years' experience in feature films, documentaries, distribution and festivals. 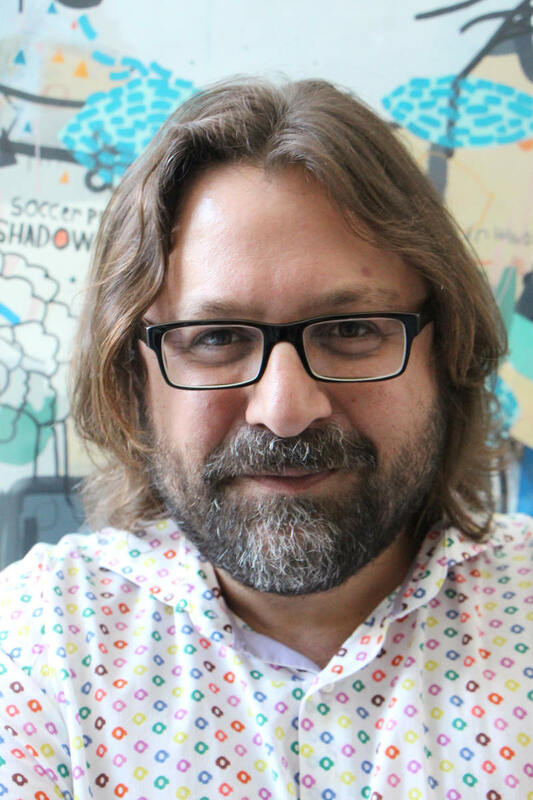 He manages the production company Big World Cinemaand co-founded the Encounters South African International Documentary Festival. His productions have screened at film festivals internationally and received an Oscar nomination. His work is dedicated to challenging dominant narratives of Africa. 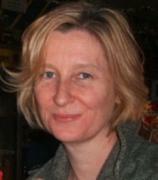 Catherine McCarthy is the Chief Executive of Medical Aid Films. Previously she worked for many years in different roles at the BBC, including at a senior level in educational broadcasting and as a Senior Adviser at BBC Media Action. She has also co-commissioned some of the BBC’s major landmarks; such as Frozen Planet, Life in the Undergrowth and LIFE. 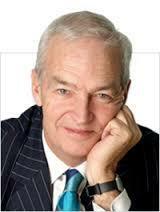 Jon Snow is Patron of Global Health Film and main Presenter of the Channel 4 News. He’s also Chair of the New Horizon Youth Centre for homeless and vulnerable young people, Deputy Chair of the Media Trust and Chair of the Heart of England Forest. He’s worked in television for four decades and besides news, he has made a wide ranging number of documentaries.